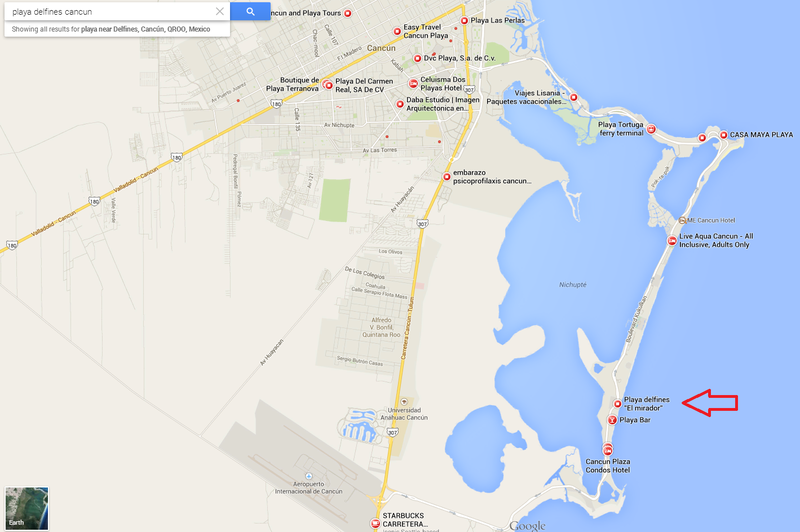 The #cancunspot is a remark at "Playa Delfines" beach which is located at Km 18 Kukulcan Ave. 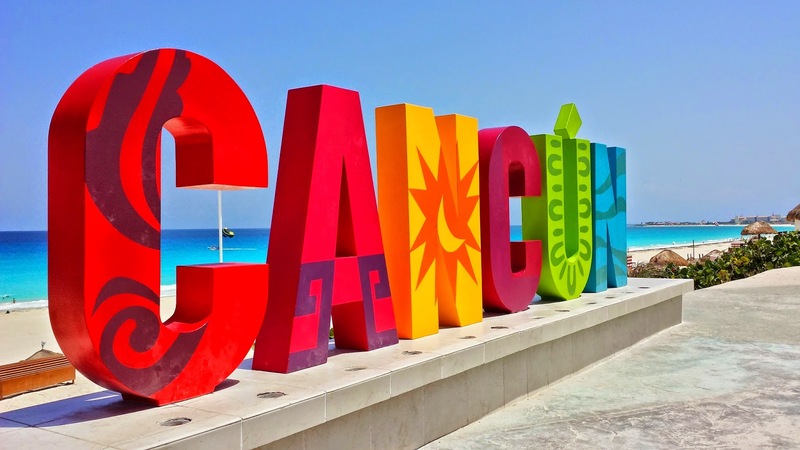 This spot has become a hot-spot and best remark within Cancun city where you can go to take a picture with it. this beach is considered one of the most beautiful beaches around Cancun, others say as the "must-walk beach". In this beach you can appreciate the 7 colors of crystal-blue water, fine-white sand and a terrific deep-blue sky. "Playa Delfines" beach is also called "El Mirador" a viewpoint to almost all Cancun´s bay in both directions north and south. By night this remark is illuminated so if you prefer to avoid the sun come when the sunset is overdue, it will be a perfect time. You can access by bus or by taxi and by walking. The hotel Iberostar Cancun All-Inclusive is the nearest one to it.